Roos Keppel, then chief commissioner of the North West Frontier province, wanted to tame the Pashtun people through higher education. As such, he went forward with a movement that led to the foundation of Darul Uioom and the affiliated lslamia School and lslamia College. The lslamia College Committee was formed to raise funds and make arrangements for establishing the mentioned educational institutions. Roos Keppel remarked, " I shall try to get all the sons of the tribal maliks, the chief of the next generation, to attend the school and learn that the ‘Firangi’ and his administration are not as black as they are painted.” The pro-government camp under the leadership of Sahibzada Abdul Qayyum Khan joined hands with Roos-Keppel in establishing Islamia College at Peshawar. 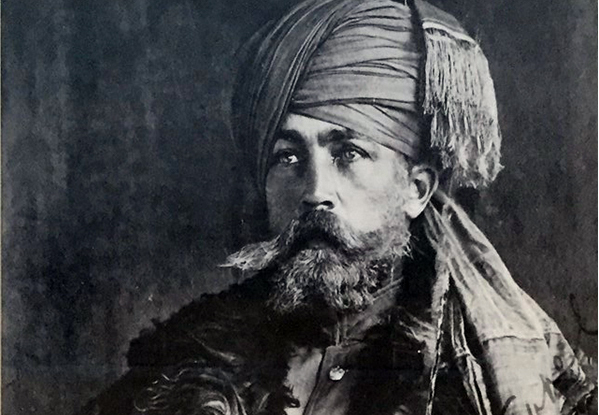 Roos-Keppel would dress up in the Pashtun traditional attire and speak Pashto with his subordinates. He wrote two books, one is the Pashto grammar published in London in 1922 and the other is a manual of Pashto published also in London in 1902. The latter was a textbook of Pashto and has been very popular.